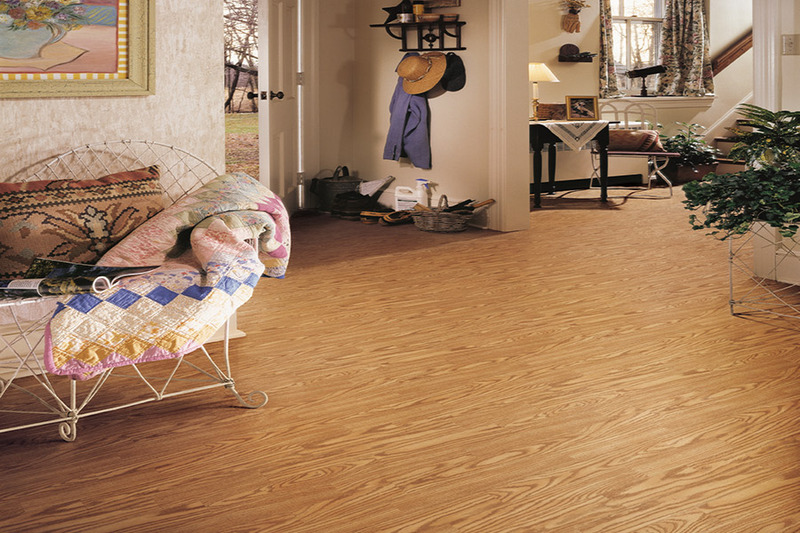 One of the most popular flooring systems in America today is sheet vinyl. With dozens of options available, sheet vinyl not only fits your décor needs, but it also keeps you within your budget. 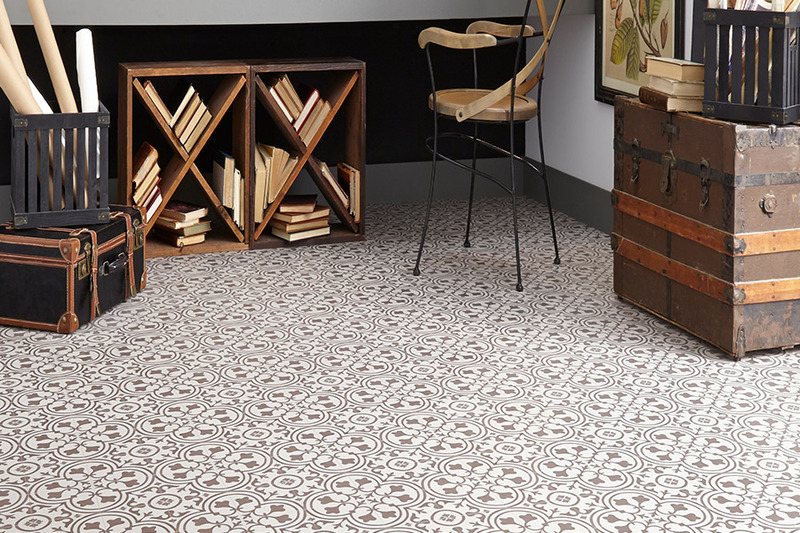 At Wall-to-Wall Floor Covering, we have a great selection of vinyl flooring, all priced right. When you visit our showroom in Ronks, PA, you will find that we have over 80 sheet vinyl products for you to consider. Because of our wonderful selection, you will be able to easily find the right style, color, pattern, or theme to meet your needs. Why waste time driving from store to store, when you can find exactly what you need at Wall-to-Wall Floor Covering? These flooring systems are so authentic looking that it can be hard to distinguish these vinyl products from the real materials! And, you have options in surfaces as well. Choose from Matte Finish, Satin Finish, or Smooth. 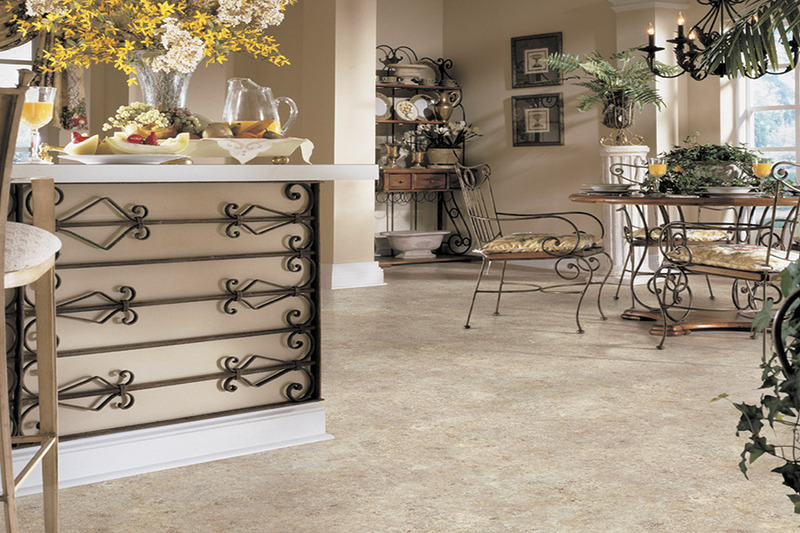 Low, everyday prices for sheet vinyl flooring! 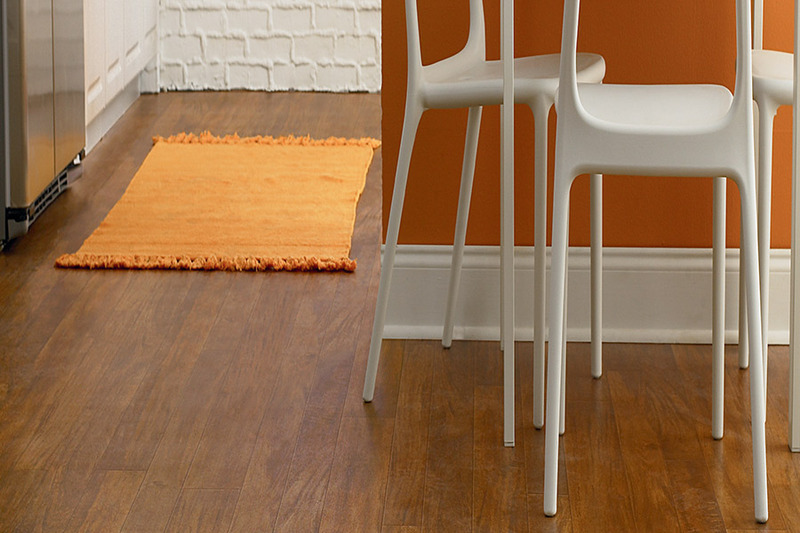 We understand that homeowners want great deals when they purchase new flooring. 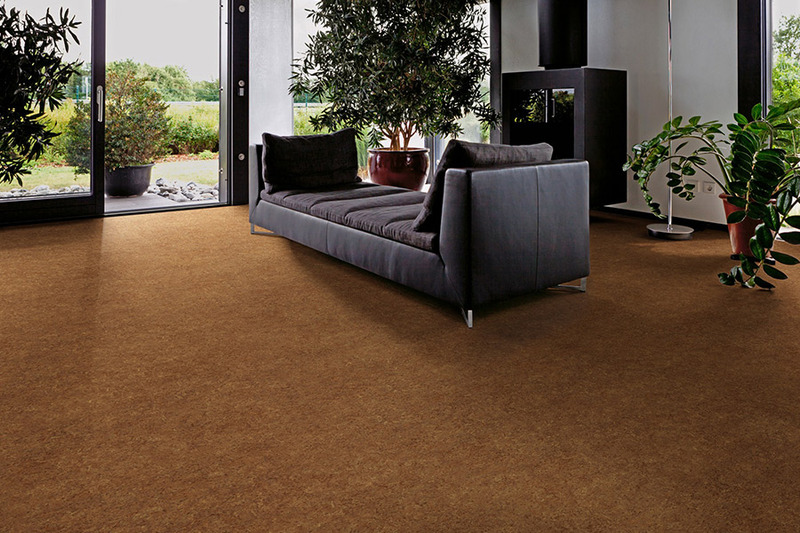 We offer all of our quality flooring at prices that will impress you. Our commitment to low pricing is both solid and long-standing. Our customers love getting more flooring for less, and you will too. To learn more about our sheet vinyl flooring options, come and see us at our showroom in Ronks, PA. We serve the Lancaster, York, Chester, Berks, and Harrisburg areas. 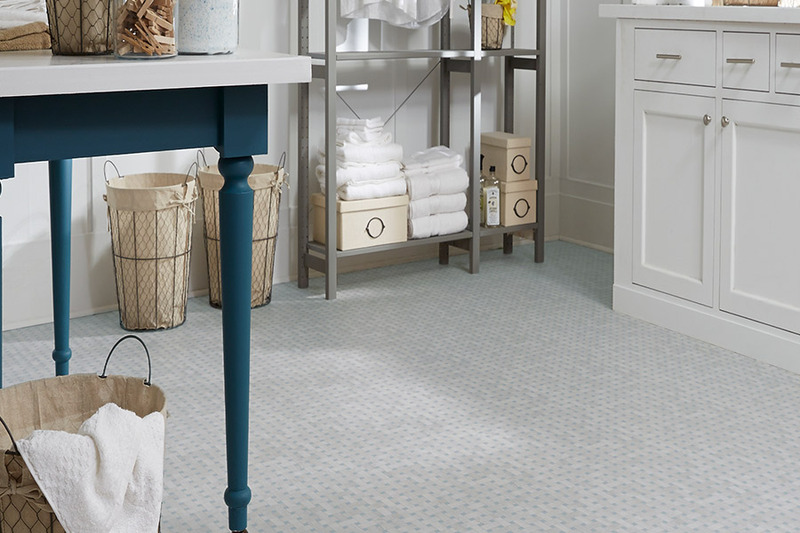 Don't spend more than you have to on your new sheet vinyl, visit Wall-to-Wall Floor Covering today.